In Aqua’s pop hit Barbie Girl, the popular doll is described as a “dumb, bimbo girl in a fantasy world.” Those perceived qualities of a Barbie doll lead little girls to a dangerous perceptions of what women should look like. 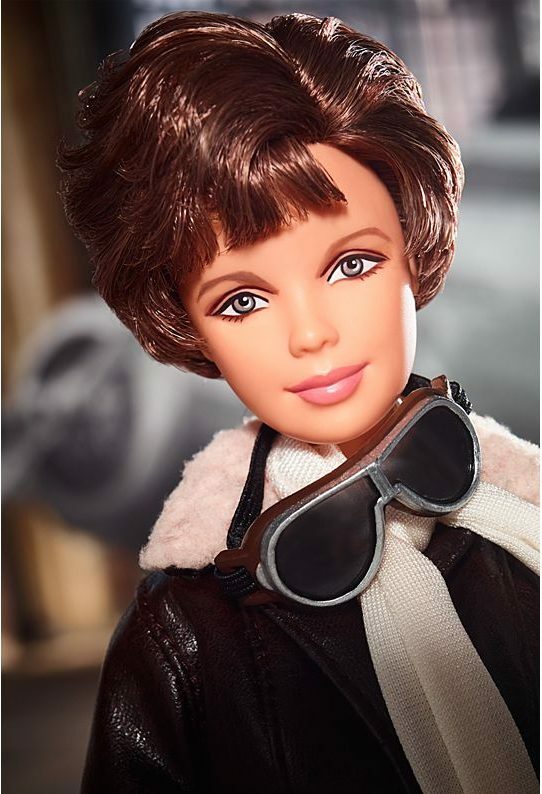 But Mattel, the company behind Barbie, proves that Barbie can be a good role model, too. 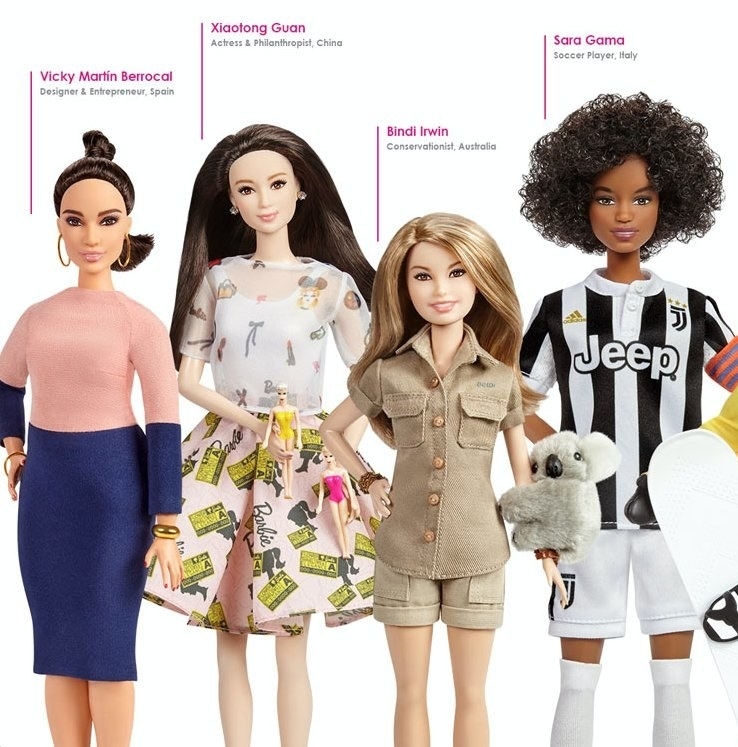 “Girls have always been able to play out different roles and careers with Barbie and we are thrilled to shine a light on real-life role models to remind them that they can be anything,” Barbie’s senior vice president and general manager Lisa McKnight told Nylon. 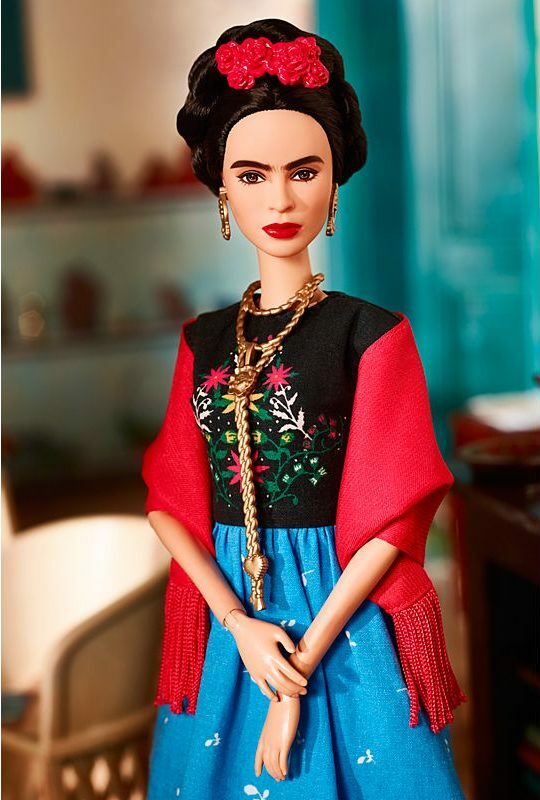 Dubbed the Inspiring Women, the line features artist Frida Kahlo, pilot Amelia Earhart, and mathematician Katherine Johnson. Aside from those three historic figures, their Shero line will also get the addition of 14 new role models including Wonder Woman director Patty Jenkins, wildlife conservationist Bindi Irwin, and more. Well, I think even adults will enjoy these new Barbies. The dolls are already available for pre-order.